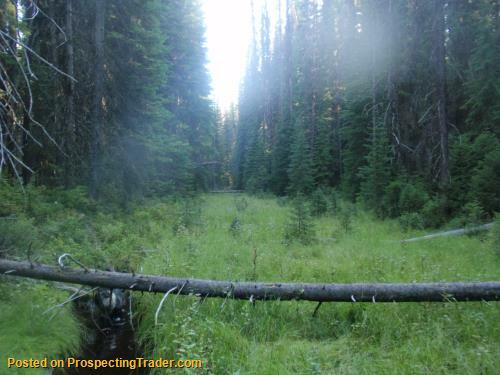 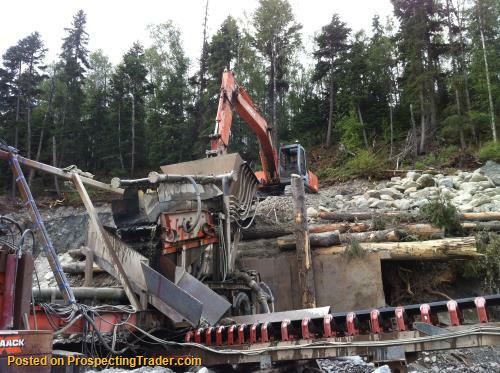 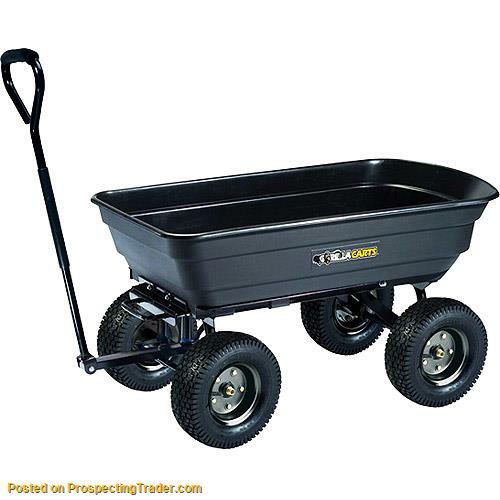 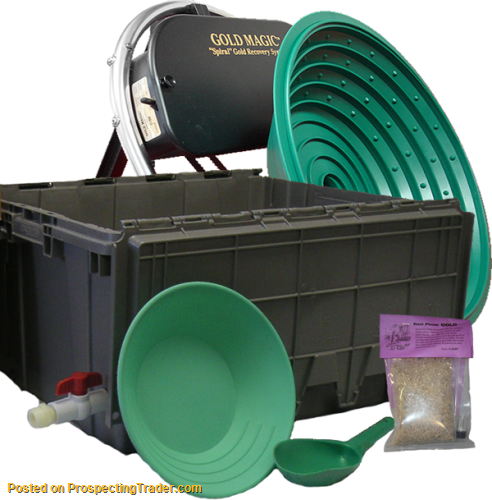 Have Prospecting Equipment for Sale? 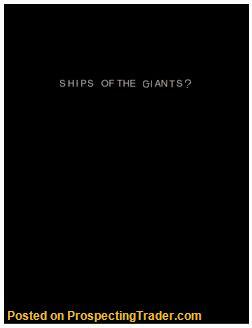 Post it! 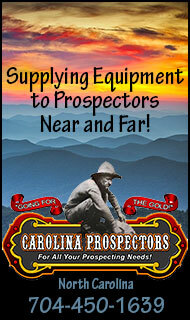 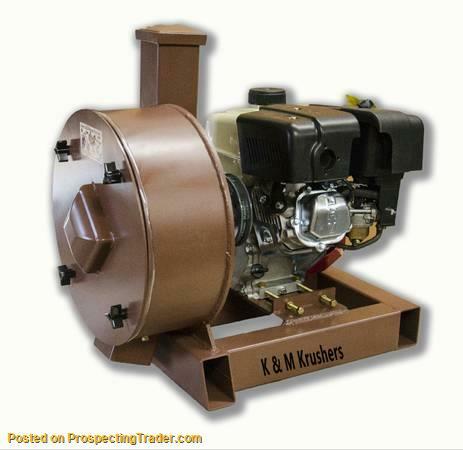 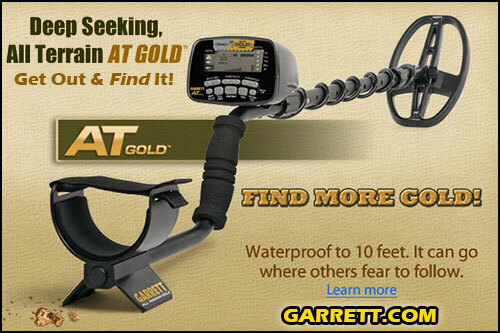 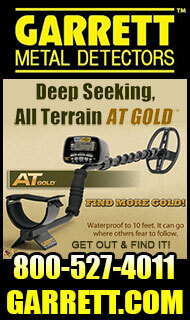 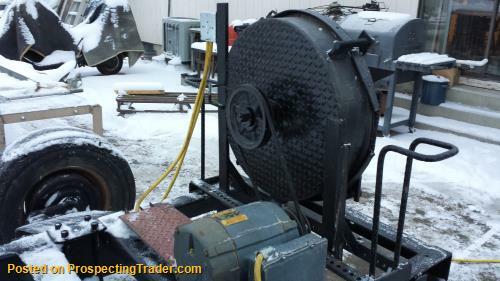 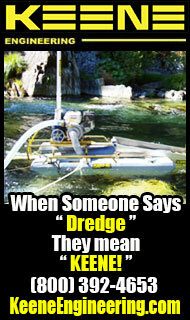 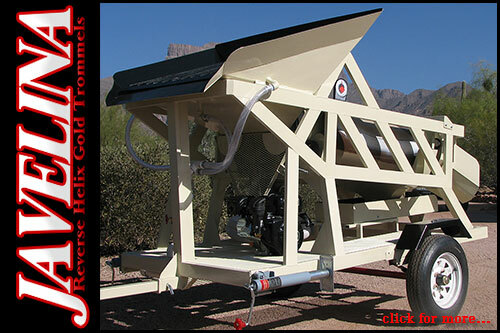 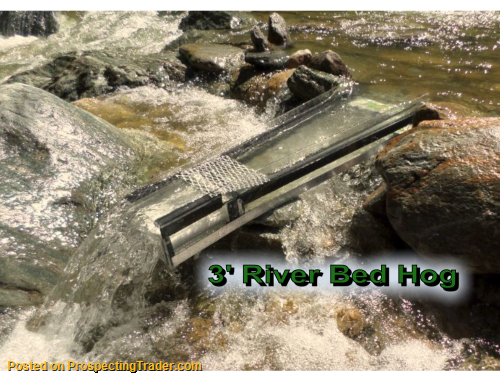 Looking for Prospecting Equipment for Sale? 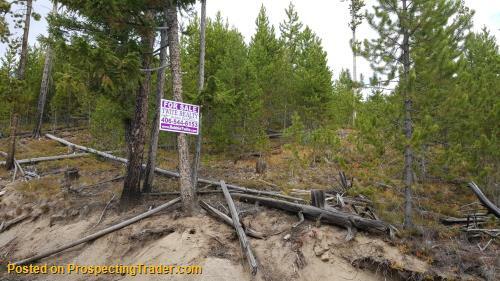 Post a Wanted Ad! 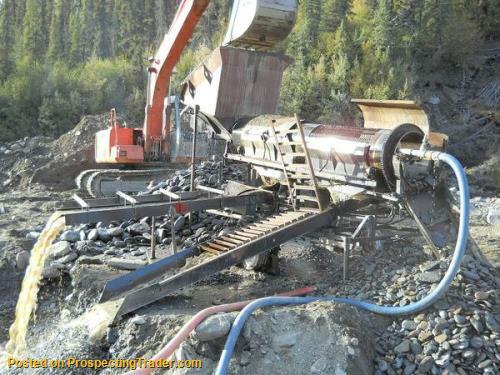 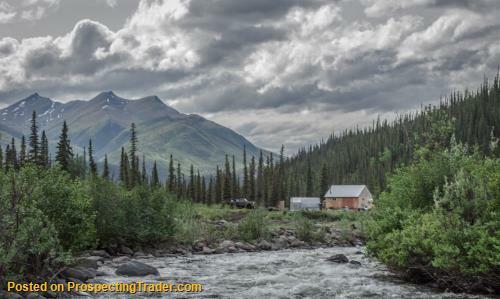 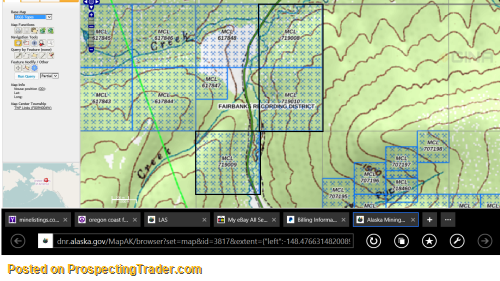 3/15/2019 Gold Mining Investors Wanted! 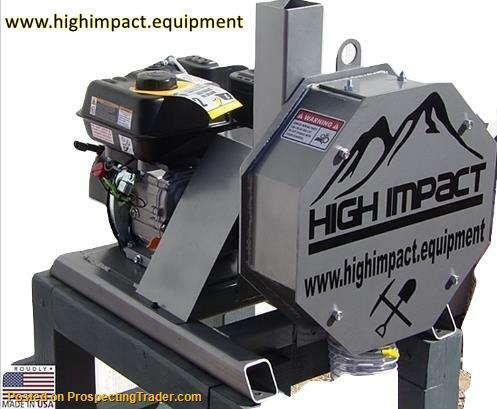 3/15/2019 Zero down financing! 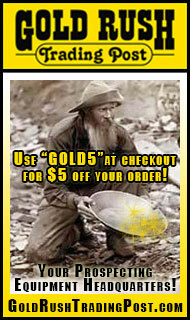 Grab your stake in Fabulous Florence Basin.